The next time you’re in Ecuador, check out the cheese in the supermarkets. 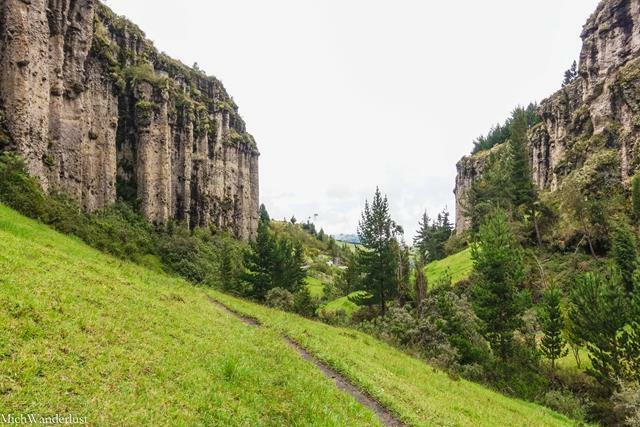 You’re likely to come across the Salinerito brand – locally-sourced and produced right here in Ecuador, in the remote Andean village of Salinas de Guaranda. 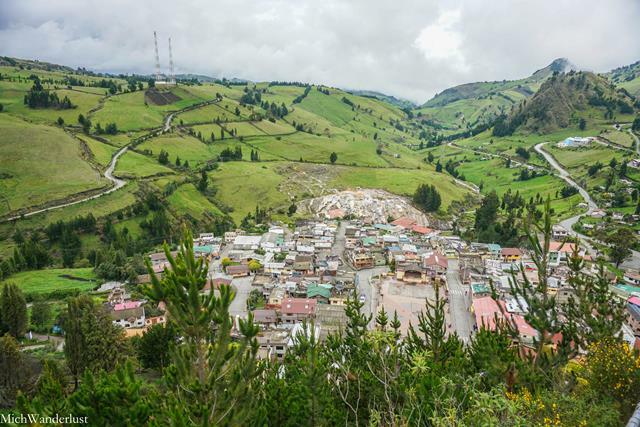 Salinas de Guaranda stands at an altitude of 3,550m (11,600ft) – yes, it gets pretty cold! 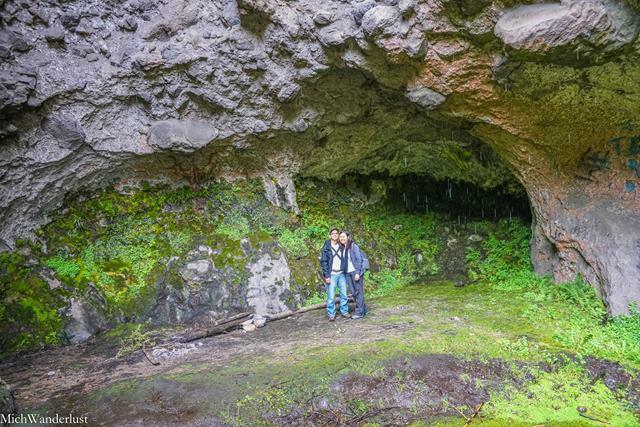 It has a population of about 1,000 (source: Lonely Planet). It derives its name from the salt mines that used to be the villagers’ entire livelihood up until the 1970s. Today, the salt mines are still in operation – but it’s more famous as a poster child of equitable rural development and community-based tourism. 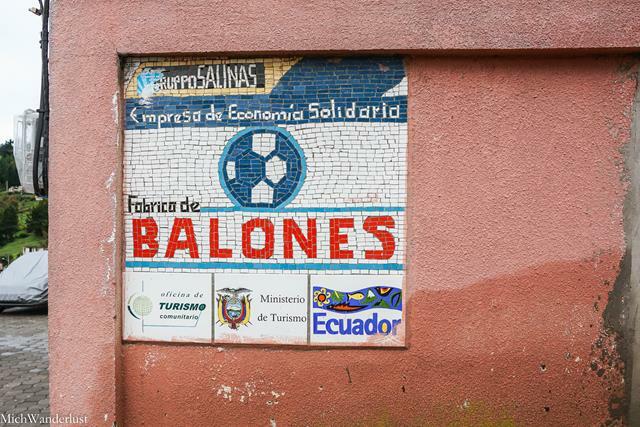 Note that there are many places called Salinas in Ecuador (many salt mines, I guess?! ), so this one is known as Salinas de Guaranda (or Salinas de Bolivar). Guaranda is the nearest city, and Bolivar is the province. So what caused the transformation of a sleepy and impoverished village to today’s proud model of community development and tourism? One man. That’s all it took to kick-start this transformation. In 1971, an Italian missionary named Antonio Polo arrived in Salinas. He saw the dire poverty (half of all children died before the age of 5), but also saw a way to improve their lives. 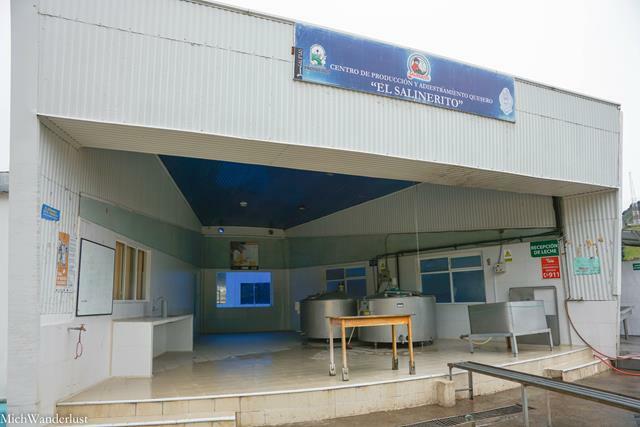 Father Polo helped the salineritos (people of Salinas) set up community enterprises and bring in the necessary equipment and technical expertise. The first of these community enterprises was a cheese factory. 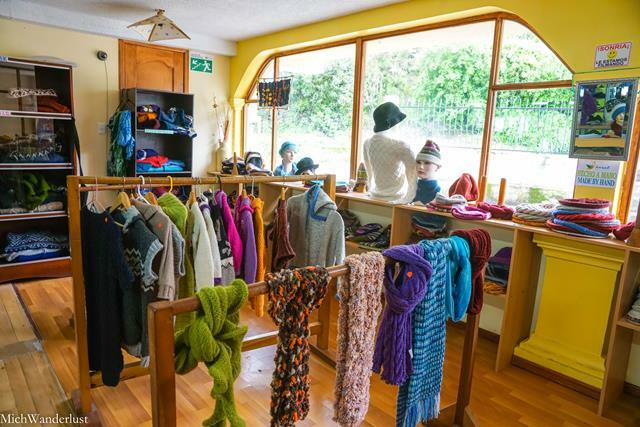 There are now others selling chocolate, yarn, woollen clothing, essential oils and many other products. They have also started a community tourism project, including offering tours and accommodation. 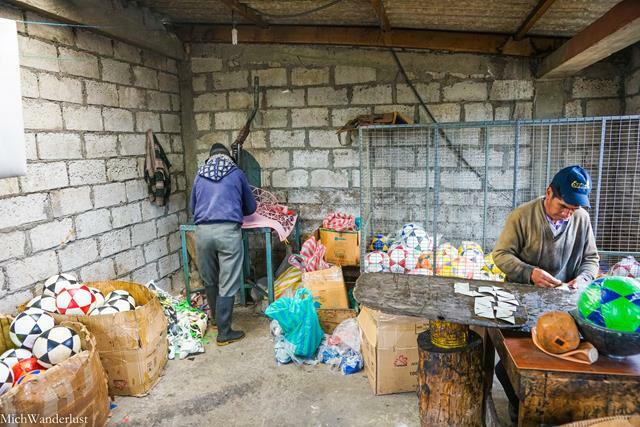 The profits from these community enterprises are invested in community initiatives like education and women’s projects. You can also volunteer here in the local schools! Volunteers usually stay about 6 months. In fact, when my guide learned that I’d been teaching English in Intag, he asked if I’d like to teach English there too! The success of these initiatives has helped Salinas develop into a proud model of rural development. And unlike so many other rural areas, they have managed to avoid the problem of urban migration – you still see plenty of young people around. So as you can imagine, Father Polo is something of a local hero. And by sheer luck, we got to meet him during a guided hike! He was friendly, gracious and stopped to make small talk for a few minutes. The tourism office is in the main plaza. There, you can book a couple of tours, including the factories tour and some more nature-focused tours. Whatever you do, don’t miss this! 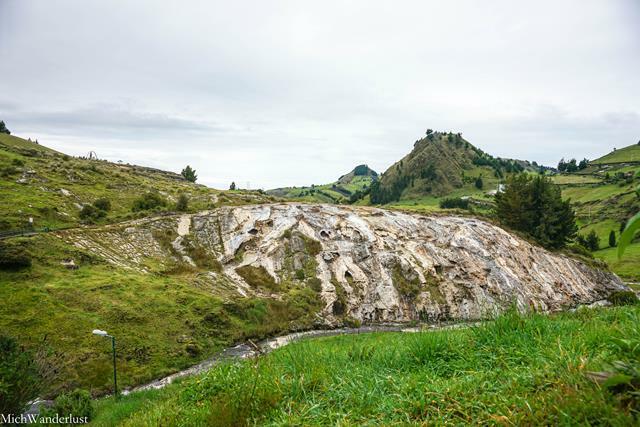 You’ll get to visit the wool spinning, chocolate and cheese factories, among others, plus the salt mines. The tour took perhaps half a morning, cost $15 and it was just us and our guide. You don’t need to book in advance. This was our first stop and one of my favourites. 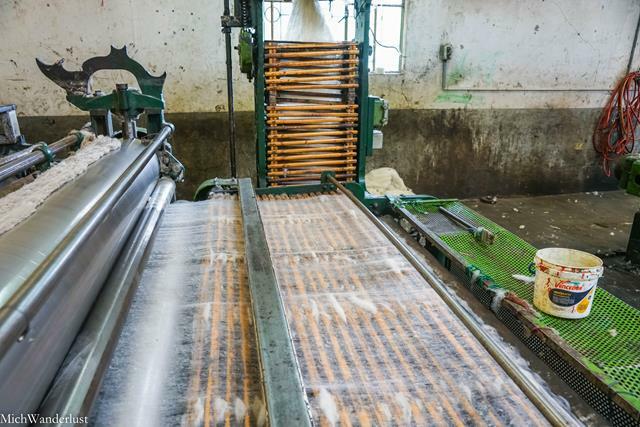 As a knitter, I’d already picked up a ball of Salinerito yarn in Quito and was eager to see how it was made. And to be honest, my main goal was to buy more yarn at factory outlet prices! Look at all that wool!! So we saw how they clean, wash, dry, spin and dye the wool. I was slightly disappointed that the wool (sheep and alpaca) wasn’t entirely locally sourced from the region. 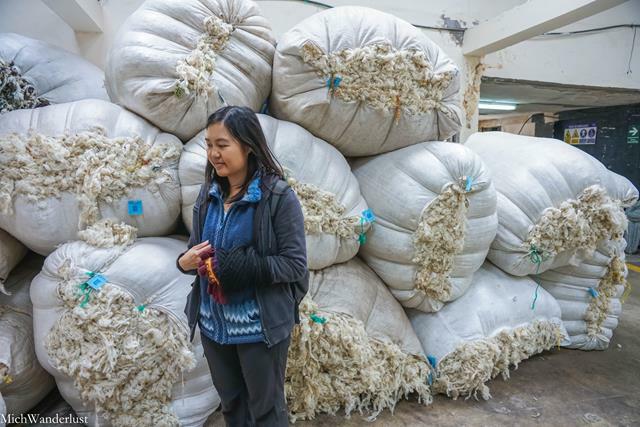 Some of the sheep wool comes from the surrounding communities, but they get weekly deliveries from other provinces like Cotopaxi, Tungurahua and Chimborazo. They do have llamas in Salinas, though. Here’s one all dressed up for work. 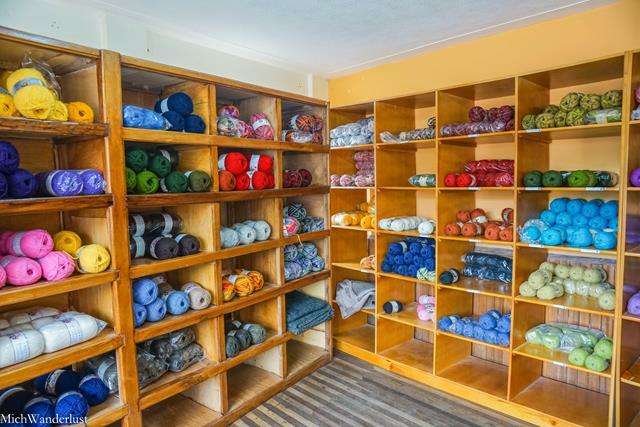 And my favourite part: the yarn shop! YARN, GLORIOUS YARN. The same ball of alpaca yarn that had cost me $5.30 in Quito was only $3.50 here! I came back after the tour to shop and might have gone slightly overboard. 10 balls isn’t excessive, right?? ANYWAY. 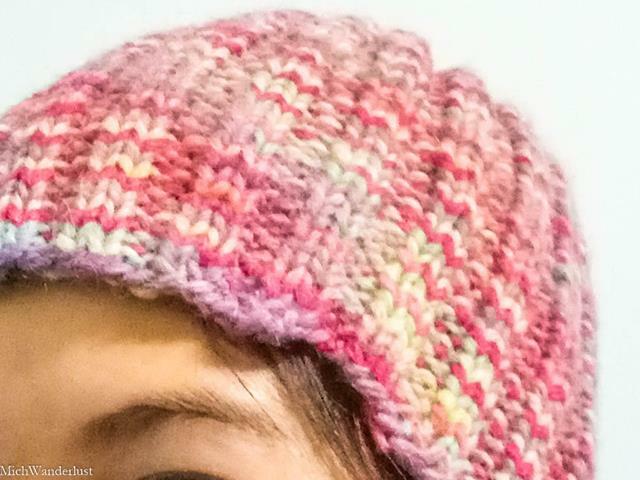 Here’s a simple beanie I made with one of those balls of yarn. I hesitate to call this a factory because everything here is hand-made by a group of local women. Here they sell woven or knitted sweaters, gloves, beanies, scarves, etc. I really liked their stuff, though I didn’t get any as I had no more luggage space (thanks, 10 balls of yarn!). Have you ever wondered how footballs are made? I’d never given it much thought, but it was really interesting to see! 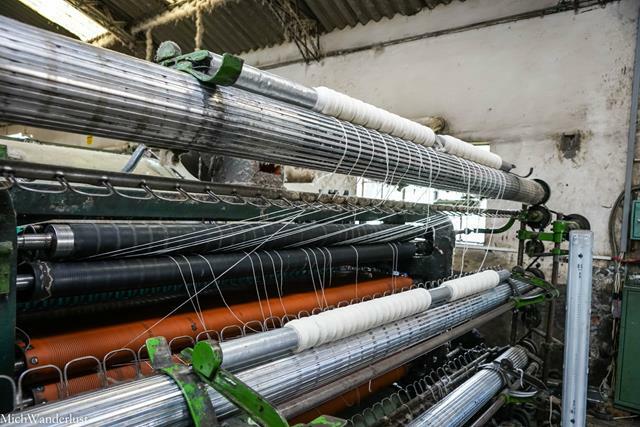 This small 2-man operation uses synthetic leather and imported leather. The guy on the right was cutting out and pasting the coloured pieces onto each ball. One by one. That’s dedication. We were told that they export internationally! Let’s be honest. It’s kind of an eyesore, isn’t it? But the salt mines were an important source of income for the village for over 500 years. Since pre-Incan times! Back then, everyone in Salinas worked in the salt mines. The salt mines are still in use today, though only a few days a week. The process of mining salt sounds rather laborious. 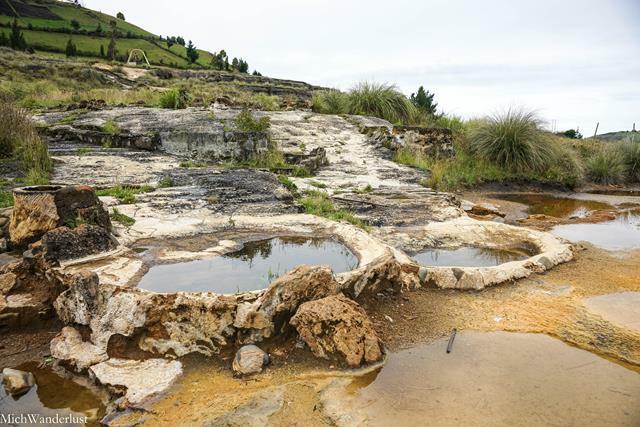 It involves carrying water from the salt pools up, pouring them downstream, waiting hours for it to partially evaporate, and then boiling it for over a day until only salt crystals are left. And all that for only $2 per kg of salt! 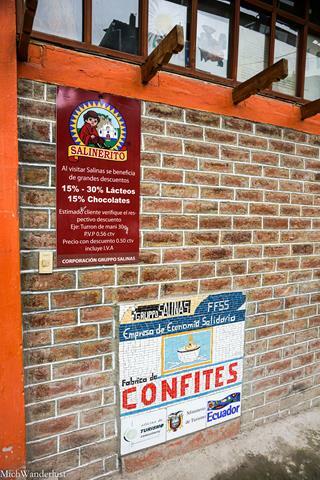 They get cacao beans from the coastal province of Esmeraldas, and here the beans are processed and combined with sugar and other flavours to make chocolate. Apart from chocolate, they also make other confectioneries like nougats and… I honestly can’t remember! Sorry, I got stuck at chocolate. Sadly, I have no photos from inside the factory (I think they weren’t allowed). One aspect of the process stuck with me and I think it encapsulates perfectly Salinas’ philosophy. Packing of the chocolate is done by hand, by 12 workers. Our guide explained that they could get a machine to do it, which would only require 2 people. But they don’t, because it would leave 10 people jobless. The chocolates are exported to places as far away as Japan, China and Italy. You can sample them in the shop. And yes – we bought a downright embarrassing amount! The granddaddy of all the community enterprises. Here, they make all kinds of cheese using Swiss technology – gruyere, gouda, etc. I’m not a big cheese person so I can’t tell you much more. Again, you can sample and buy them at the shop! The cheeses are sold nation-wide but not exported. We did this tour straight after the factories tour. It was the same price – $15 for just the 2 of us. 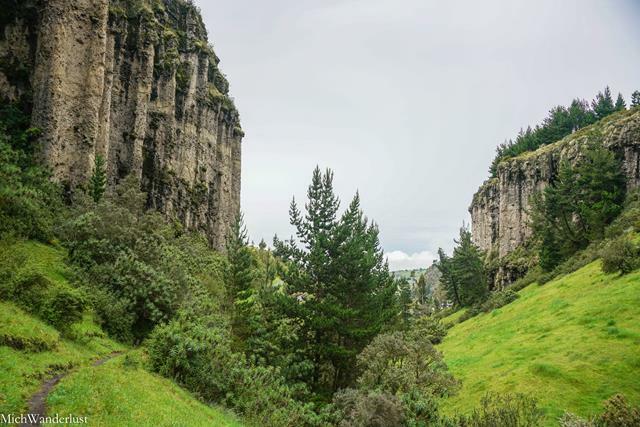 We hiked about 20 minutes to an Incan cave, passing this small clearing. Can you spot the little chair? This is where we met Father Polo! He told us that they intend to build a park here and reforest the area, as many trees had been cut down for fuel to boil the salt water. We saw some drawings on the cave wall and got very excited, thinking it was from Incan times. But alas, they were just the work of itchy-fingered modern people. 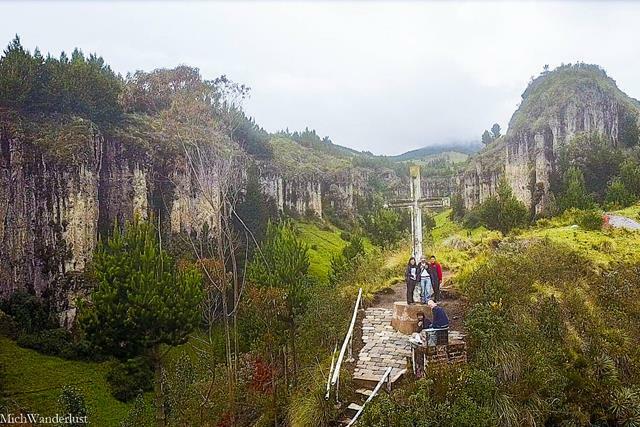 Then we headed to another landmark – a cross which offers a great view of Salinas and the countryside. From here, the guide is supposed to bring you back to the tourism office, but we convinced ours that we could make our own way back. I must confess, I actually just wanted to try out this swing! A few restaurants are dotted around the main square, so you won’t have trouble finding something to eat. I’d recommend the pizzeria at La Minga Hostal. The food was decent, affordable (under $10 each) and they were very accommodating of unusual food requests. Plus, they have free wi-fi and gave us some maps! 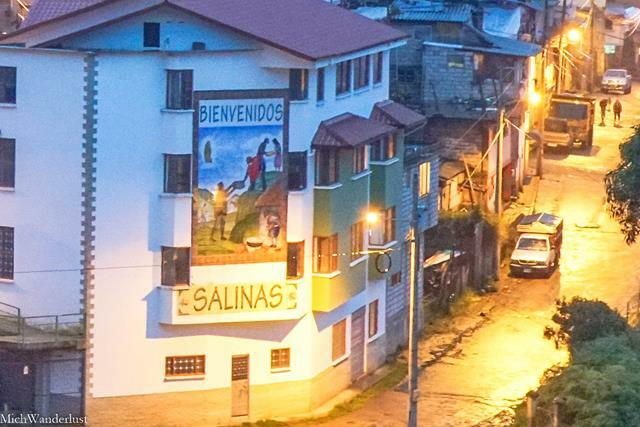 There are a number of accommodation options in Salinas. We stayed at El Refugio, a lodge owned and operated by the community of Salinas as part of their community tourism project. The lodge is clean and comfortable, although slightly worn from years of use. The rooms are spacious and we got one with a great view of the village. Note though Wi-fi is only available in the hotel lobby, where they also set up a fireplace in the evenings. It gets pretty cold at night at 3,550m above sea level, so I was really glad for the roaring fire! Private bathroom with cable TV and breakfast – US$20 per person per night. Shared bathroom – US$9 per person/night. 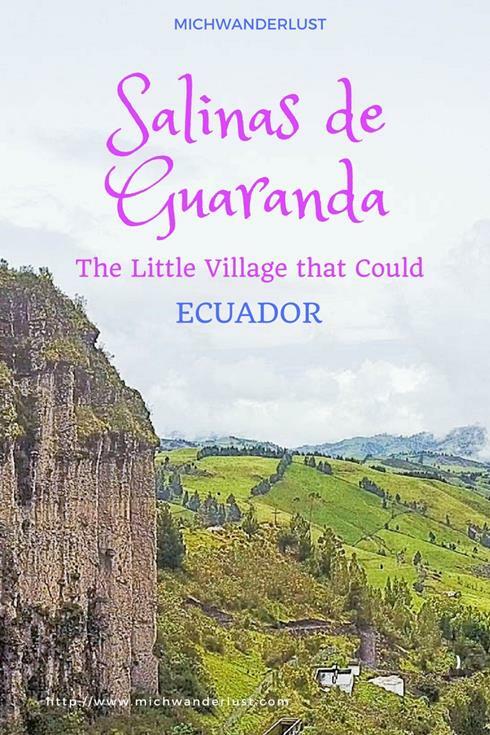 First, you need to get yourself to Guaranda. 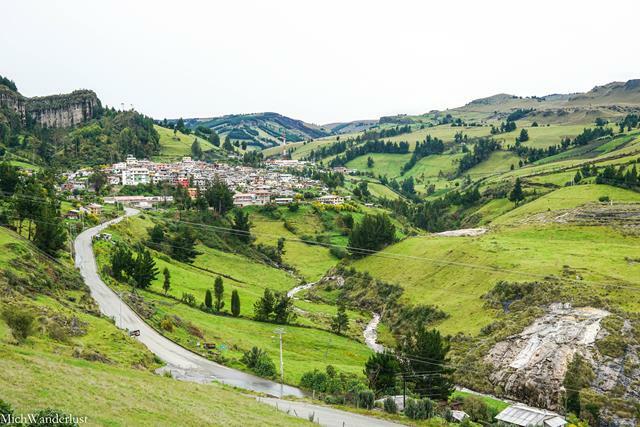 There are buses to Guaranda from Ambato (2h), Quito (5h), Babahoyo (2.5h), Guayaquil (4h), and Riobamba (2h). We took a bus from Ambato, which cost $2.40 each (March 2017). The bus ride in itself was worth the $2.40! The road reaches altitudes of over 4,000m (13,100ft) at times and we saw the peak of the Chimborazo volcano (6,263m / 20,500ft). We also saw wild deer-like creatures on the páramo, which I later learned were vicunas. From Guaranda, you catch a collective taxi or bus to Salinas (45mins – 1 hour) from the Plaza Roja. We took a collective taxi which cost $1 each, and got dropped off right at our hotel for an extra $1 ($3 total). These run fairly frequently. 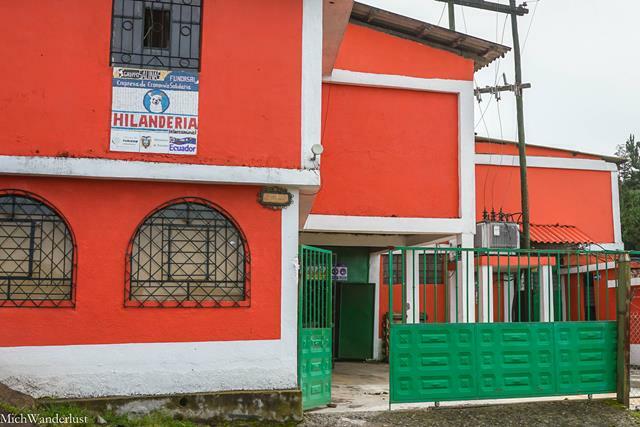 On leaving Salinas, we didn’t fancy lugging all our stuff to the village square, so we got the collective taxi to pick us up from our hotel and drop us off right at the Guaranda bus terminal (instead of the Plaza Roja). This cost just $5 in total! 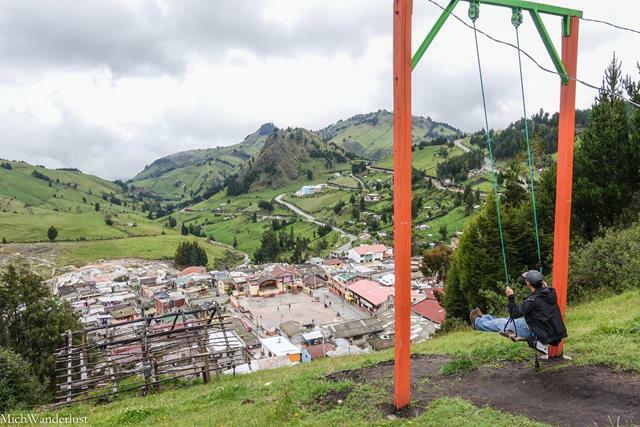 What’s your favourite community-based tourism project that you’ve visited? What makes you go “Yes! I want to visit!” a particular place? Wow, so much to do in such a small town! 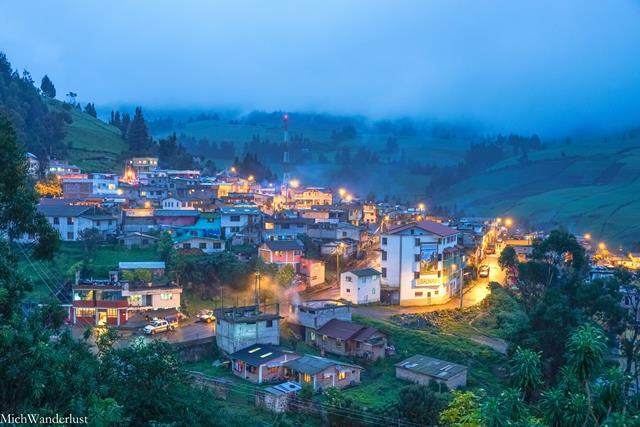 Beautiful write up, thanks for all the details 🙂 I’ve never been to Ecuador, but this sounds so great! I love the story of this town and Father Polo is definitely a hero, too bad you didn’t get a photo. The scenery there is just gorgeous so I would love to do one of those guided hikes. I don’t blame you for wanting to try out the swing. Thanks for sharing on #TheWeeklyPostcard. I know!! It’s just so impressive how the town has managed to modernise and industrialise without compromising its natural beauty. Re Father Polo, I guess it’s just a good reminder to always have your camera ready because you never know who you may meet, haha. Thanks for stopping by, Anisa! 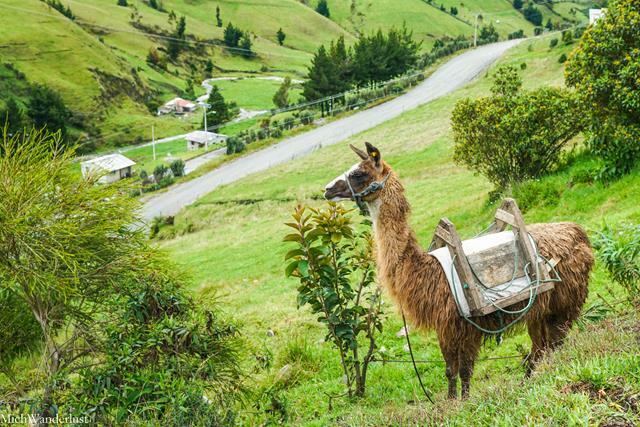 I have been to Ecuador and definitely seen that cheese in the markets – so cool to know where it comes from! Must add this to my list for next time. It’s so cool that you actually saw the cheese in the markets! I’d love to know how they taste compared to other brands of cheese – I’m in no way any kind of cheese expert so I’m in no position to know. If you ever get to try it, I’d love to know your thoughts 🙂 Thanks for stopping by, Steph! What an amazing story and history of the town all because one man changed so much! Thanks for joining #TheWeeklyPostcard!! Yes, one of the main reasons I wanted to visit was because I’d read about it’s inspirational story and just had to check it out for myself 🙂 Thanks for stopping by! It’s very interesting, now that you mention it – I actually hadn’t noticed that myself. 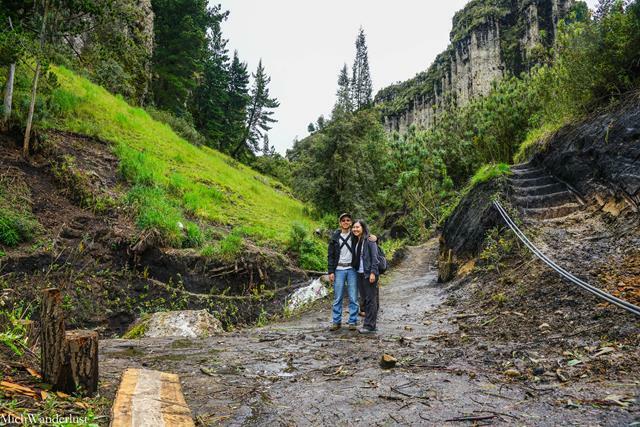 In fact, I thought the roads were in pretty good condition compared to where I lived in Ecuador (all dirt roads)! You’re right, development has been quite uneven across the country. Hope you get to visit it someday, Anda! It’s not too far from the US 😉 Thanks for stopping by and your thoughtful comment, as always! I’m really surprised there is so much to see and do there! I spent a lot of time in rural villages in China and there definitely was not that much to. I enjoy reading about the history. And the things to do are so unique in this town. This is a good resource. So glad you found it useful, Jamie! The history of Salinas is definitely what drew me to visit in the first place 🙂 Hope you get to visit it someday. Thanks for stopping by! What an inspirational story of how one man turned a town around. Quite inspiring for other struggling communities to create small micro industries and thrive. Yes, the inspiring history of Salinas is mostly what drew me to visit in the first place 🙂 With so many rural communities struggling with urban migration all across the world, it definitely offers a ray of hope for them. Hopefully there will be more success stories! Thanks for stopping by, Sally! Michelle, I love so much this sustainable twist of your blog! The fact that you share your stories and promote the community-based tourism is so important! I´d definitely buy some of those knitted scarfs or sweaters, I feel like all these handmade things have personality and could be such a meaningful souvenir or gift! Thanks for sharing! What a cute village! And it looks so pretty at night too. I definitely want to try that cheese, we are big cheese lovers! It sure does, doesn’t it? 🙂 If you do get to try that cheese, let me know what you think! I’m not big on cheese, so I have to rely on those who know what they’re talking about when it comes to cheese 😀 Thanks for stopping by, Lena!